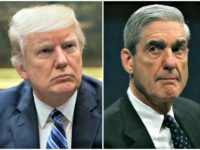 Sen. Rand Paul (R-KY) told Breitbart News exclusively on Tuesday that President Donald Trump told senators at the weekly GOP luncheon that he backs his call for an investigation into the origins of the Russia scandal “hoax” that Trump has now been cleared of by Special Counsel Robert Mueller. 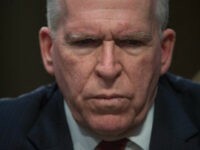 Brennan faced a day of reckoning, after the Special Counsel investigation did not establish collusion between the Trump campaign and Russia. 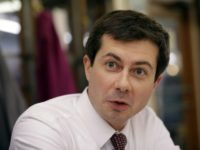 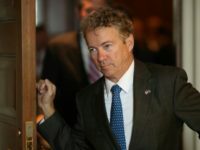 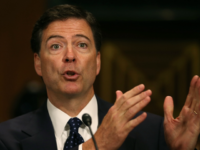 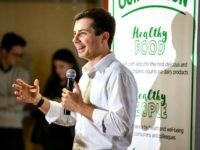 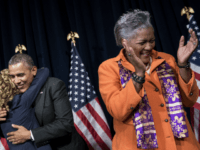 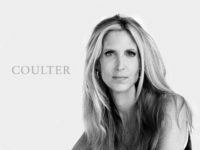 Rand Paul on Monday called for an investigation into Obama administration officials for their alleged roles in concocting and spreading the idea that the Trump campaign was colluding with Russia. 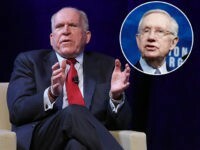 Former CIA Director John Brennan is defending retired Sen. Harry Reid (D-NV) on social media after Donald Trump slammed the once-top Democrat, who took shots at the president in a recent interview. 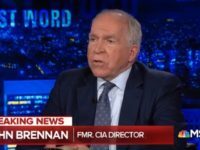 John Brennan expressed hope that the GOP will rethink its support of President Donald Trump in the new year. 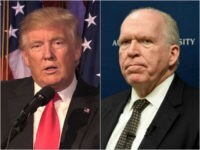 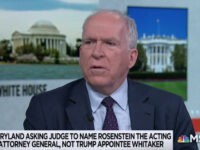 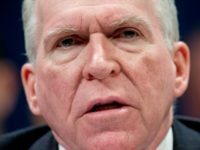 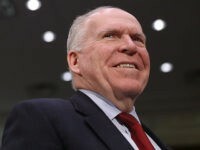 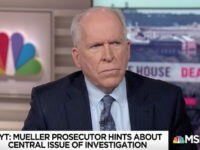 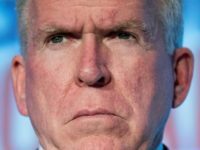 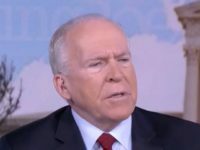 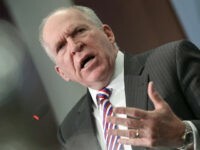 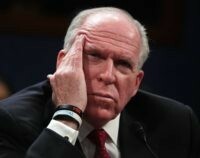 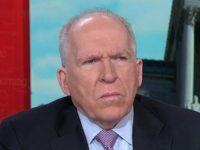 Former CIA Director John Brennan tweeted Monday morning that it will be “impossible” for President Donald Trump to “escape” the U.S. justice system and suggested he will not run for re-election in 2020. 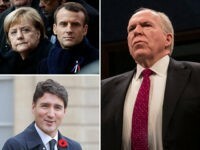 Brennan lauded Trudeau, Macron, and Merkel for their contributions to “global peace” and said he longs for the day when the U.S. presidency is “respected” again. 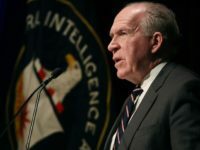 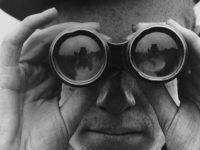 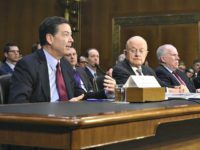 Investigative journalist Sharyl Attkisson writes in the Hill that the Central Intelligence Agency (CIA) has been using its surveillance on American citizens. 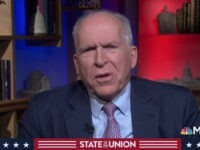 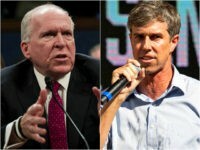 Former CIA director John Brennan endorsed prospective Texas senator Beto O’Rourke via Twitter on Friday morning. 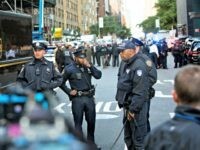 The Time Warner Center in New York City is under evacuation Thursday evening after the NYPD was alerted of a suspicious package was found on the premises, according to several emerging reports. 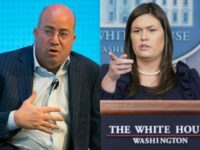 White House Press Secretary Sarah Sanders defied CNN’s attempt on Thursday to blame President Donald Trump for the bomb scares of prominent Democrats.